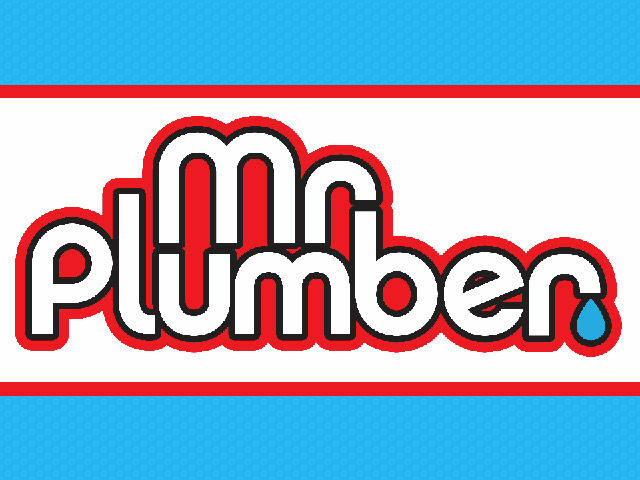 Mr. Plumber has a fun, modern, crisp design. The color scheme reflects the business’s industry. The shades of blue, red, and white are all matched perfectly to bring the design overall design together, as well as to match the company’s logo. The Gallery page shows examples of Mr. Plumber’s work. The photos enlarge using a jQuery lightbox. The About page has a Yellowbook TV advertisement for Mr. Plumber. Pioneer Media designed and built Mr. Plumber’s website and provides management services when needed. Mr. Plumber provides plumbing services in Knoxville, Tennessee. Mr. Plumber has over 25 years of experience in residential and commercial plumbing. Services include water heater repairs, sewers, water lines, gas piping, backflow testing, video sewer inspection, plumbing service and installation, leak detection, and more. Mr. Plumber services Knoxville and East TN.